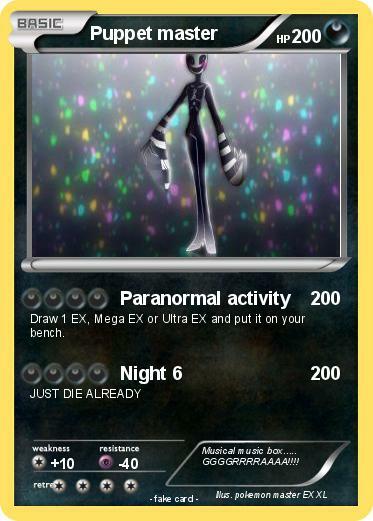 Draw 1 EX, Mega EX or Ultra EX and put it on your bench. Comments : Musical music box..... GGGGRRRRAAAA!!! !